Navixy forges ahead! Based on your feedback, we keep on adding enhancements on a regular basis. This time we’re excited to introduce some big releases and new features for the web interface and mobile apps. 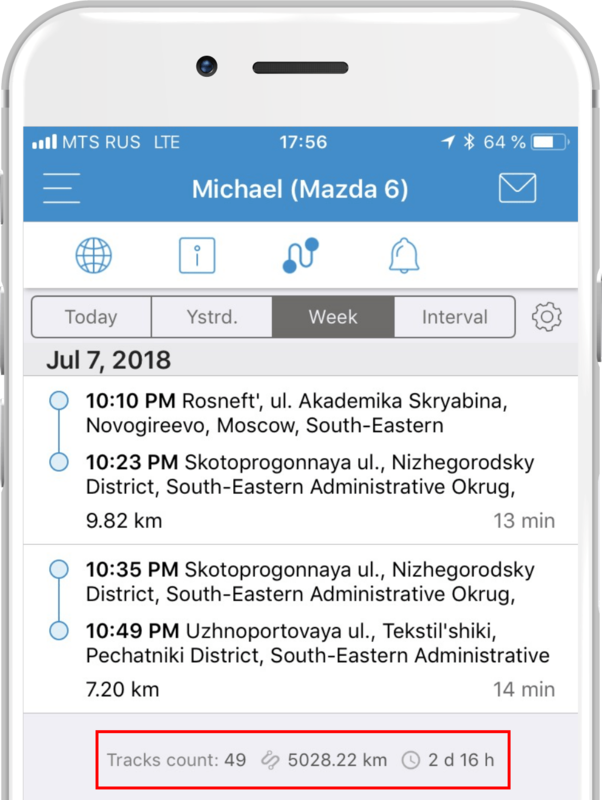 A newly redesigned modern interface to control mobile employees, advanced options in reports, new alerts, and fresh GPS devices we have integrated. Here’s an overview of the main updates that have rolled out in the last two months. Welcome the updated version of the work order management app. Create, assign and manage tasks in a new way: less clicks, only the necessary elements on the screen, and the most advanced but very intuitive and pleasant interface. Your clients can now find all the needed functionality on one screen: assign single tasks, add checkpoints and drag and drop them to change the work order. A list of created tasks can be customized. Choose only the information you want to see on the screen. Read more about the “Tasks” app in our detailed review. 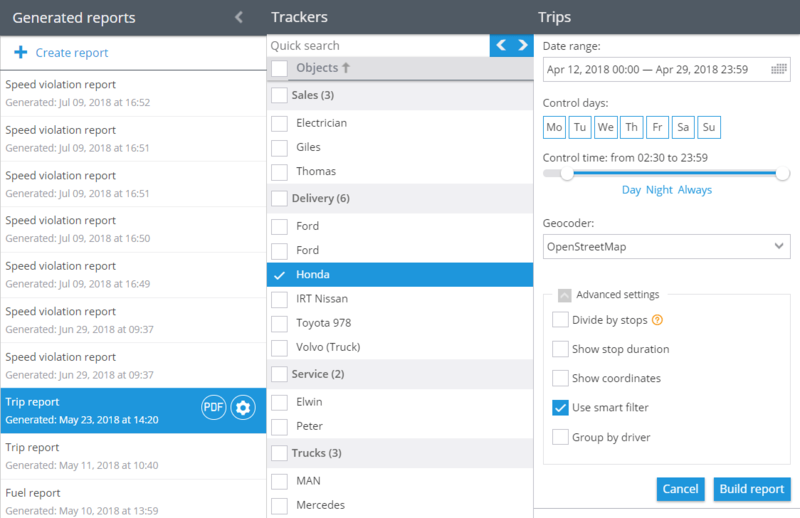 If multiple drivers use one vehicle, a supervisor will be able to browse speeding values of each employee. In order to do this, create the “Speed ​​violation” report and select “Group by drivers” option. When creating a new report, for example, “Trips” report, it’s now possible to turn on/off the “Smart Filter” option. The tool eliminates short distance trips which could appear due to measuring errors, for e.g., while determining GPS coordinates during stops in urban environments. This way, by applying the filter, your users will receive a more accurate mileage in the report. Dispatcher knows when employee’s smartphone battery is running out. Now supervisors and dispatchers can prevent disconnection in time by receiving a low battery warning. By default, the alert is triggered as soon as the device’s battery goes below 10%. “Deviation from the route” notification has been enhanced. Users can now turn off alerts on deviations from the route at its endpoint. Let’s take a real-life example: having transported passengers to the point B (endpoint), a driver left the scheduled track and moved to the garage. These are routine actions, so there is no need to bother a dispatcher with an alert. In such case, it is better to tick “Ignore deviations at the start/end points ” option in the alert settings window. Analyze fuel tank fillings and drainings for the needed period by creating a “Fuel volume” report. 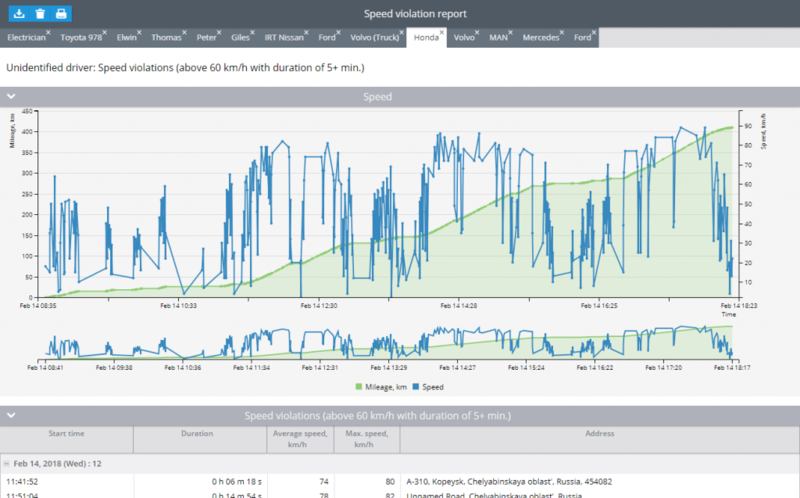 What’s more, now users can add speed and mileage values on the graph to get the whole picture. For example, the fuel level curve goes up and down chaotically. It can happen due to different circumstances: driving off-road, surface inclination, vehicle tilt, vibration. Therefore, a supervisor can add mileage and speed on the graph to find out what happened. We’ve already mentioned the “Time machine” in our previous articles. The tool allows to playback the history of trips and events. Now, it is more convenient to monitor the trips: the map automatically follows all the movements of the selected GPS tracker. It allows users not to lose the track. 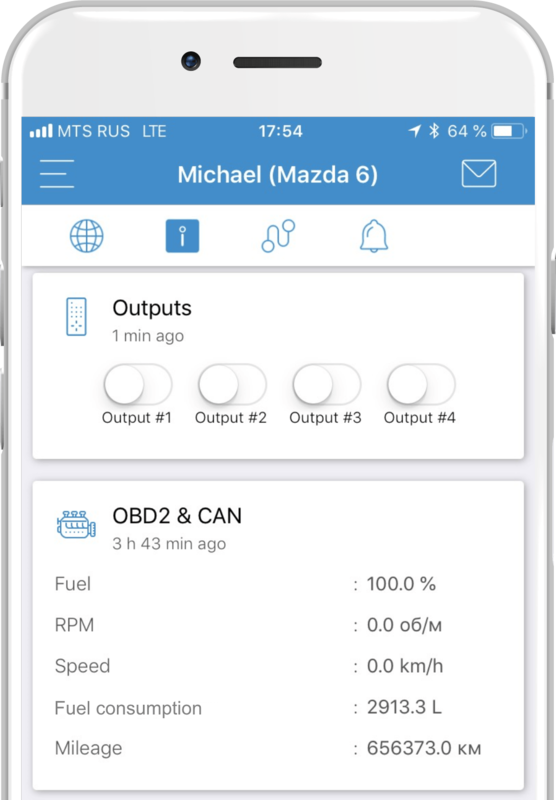 The illustrative OBD2&CAN widget shows real-time information concerning a vehicle condition. Thus, you can easily control speed, RPM, fuel consumption, DTC error codes, engine hours, mileage axle load data, etc. X-GPS app features are rapidly catching up with the web interface functionality. Now users are allowed to customize trips view on the map (like in the desktop version): split with parkings, show LBS points, apply clustering and smart filter option. You can also view the total mileage and trips duration in the summary at the bottom of your trips list. Navixy supports more than 800 integrated devices! We keep close links with the leading manufacturers to provide your clients with the most recent integrations of advanced and top-noch devices: Nimbelink Asset tracker, Gosafe G737, Jimi JC100, Kingneed TK-20, Atrack AK11, Lacak OBD X7, C2STEK FL10 and others. Recently, our team has taken part in international exhibitions in Dubai and Mexico. We are proud and honored to have met some of the most prominent GPS devices manufacturers there: ATrack, BCE, Teltonika, Concox, Meitrack. Together we discussed integration and mutual development issues. Find more information in our special review. Teltonika FM, FMA, FMB series. 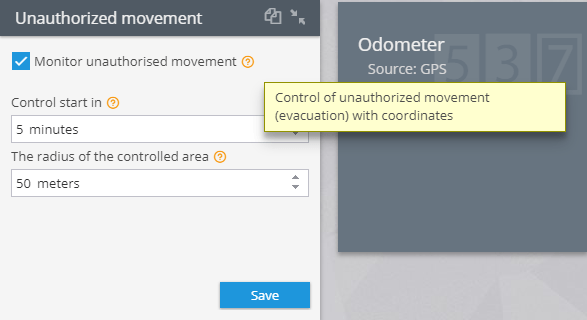 It’s now possible to turn on and adjust the “Unauthorized movement” feature right in the interface via the illustrative portlet. 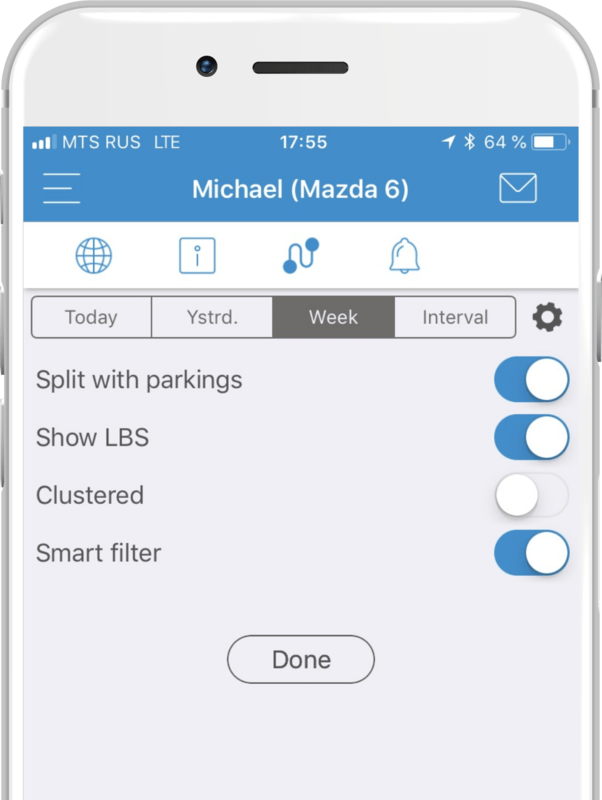 This is how it works: once the ignition is turned off, a geofence will be automatically created around an object (for ex., a car), so the alert is triggered each time a vehicle enters or leaves customized areas with deactivated ignition. This way, a dispatcher will be immediately notified about a vehicle being towed or moved from the parking slot. 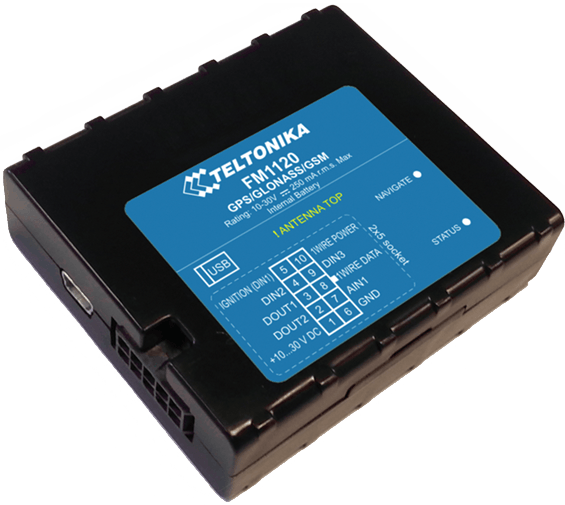 Teltonika FM3612 received new “excessive idling”, “low battery” and “external power cut” notifications. Atrack AK11 — a versatile multi-functional vehicle 3G/4G tracker for professional fleet management, featuring concealed installation, ignition status control, 4 digital inputs to connect various external sensors, remote engine block, OBDII, J1939, J1708, FMS, RS485, 1-Wire support and a built-in battery. The device can be as well compatible with Garmin, Iridium, and advanced driver-assistance systems (ADAS) from Mobileye. Specially for this model, we’ve supported ADAS alerts (driver assistance system): lane departure, forward collision and headway monitoring warnings. 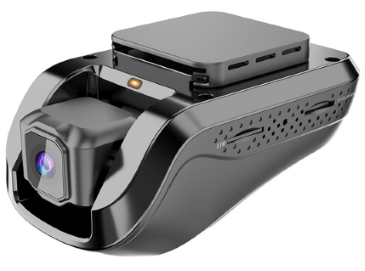 JIMI JC100 — a GPS tracking dash cam with 3G support, built-in dual cameras (front and inward), ignition control and aggressive driving detection. A good choice for fleet security and insurance telematics. 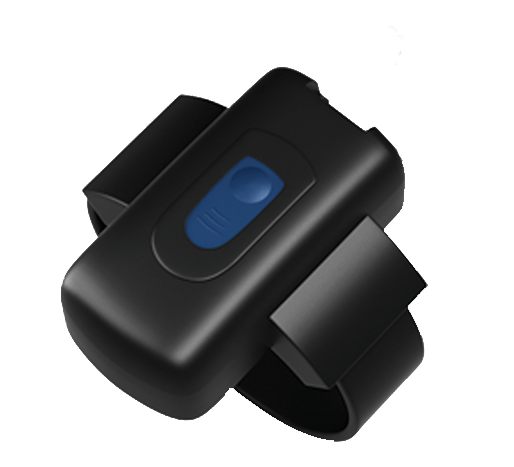 Gosafe G737 — a waterproof ankle-worn GPS bracelet designed to track offenders under probation or parole featuring 3G support, up to 5 days battery life, SOS button and tamper alert. 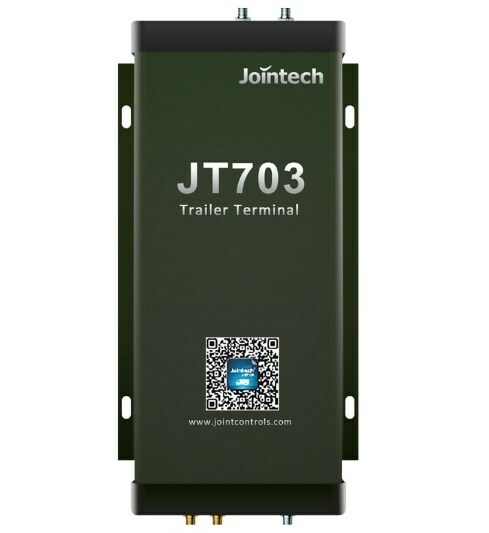 Jointech JT703B — a waterproof terminal specially designed for trailers monitoring, featuring smart power consumption, solar panel, high-capacity battery, and IP67 rating. The device is claimed to work up to 3 years. You can see the full list of supported devices by clicking here. If you have any questions about the new functionality or you want to try it right now, please contact our specialist: [email protected]. Subscribe to our Facebook and Twitter to stay in the loop.